This collection consists of thirteen stories: The Angel Child; Lynx-Hunting; The Lover and the Telltale; Showin' Off; Making an Orator; Shame; The Carriage-Lamps; The Knife; The Stove; The Trial, Execution, and Burial of Homer Phelps; The Fight; The City Urchin and the Chaste Villagers; A Little Pilgrim. 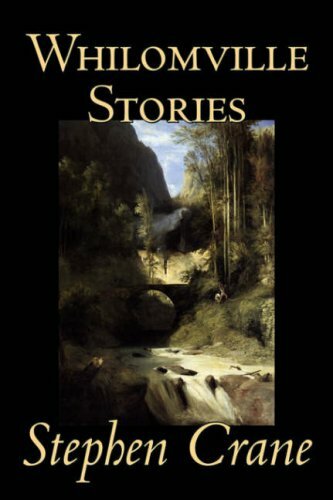 A collection of Aussie historical short stories. Like the majority of Australians, Henry Lawson lived in a city, but had had plenty of experience in outback life, in fact, many of his stories reflected his experiences in real life. I'm an author of chick lit romances and mysteries. This is a collection of five humorous short stories -- what I like to call true fiction. Some are true, some are fiction, and some are a mixture of both. I guess you have to decide which is which! The advent of digital publishing has seen the rise of a new breed of writers. This brand new anthology features a small sampling of these very writers, in a speculative fiction collection that will capture the imagination and dazzle the senses. A collection of tech-fiction short stories. Designed to be a perfect mobile reading for geeks, who from time to time desperately need to recover from tech-related stress, the one which says hello when you don't remember the password to your account.